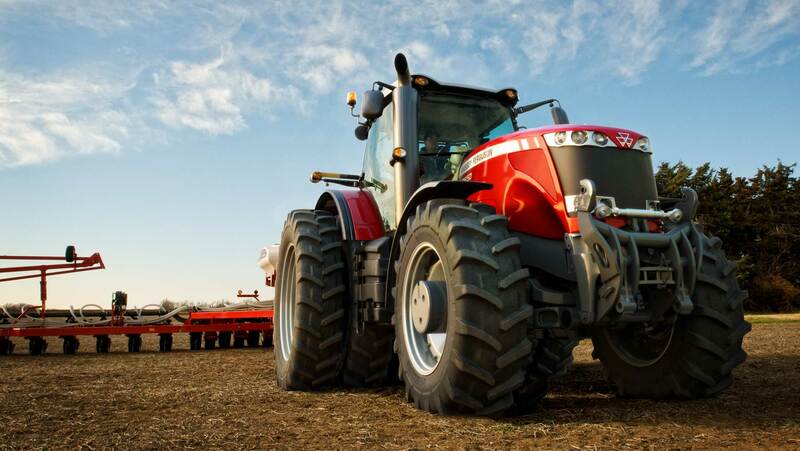 Top Mark Machinery servicing the South East of South Australia and Western Victoria, Naracoorte, Penola, Edenhope, Bordertown, Lucindale, Mount Gambier and Millicent. 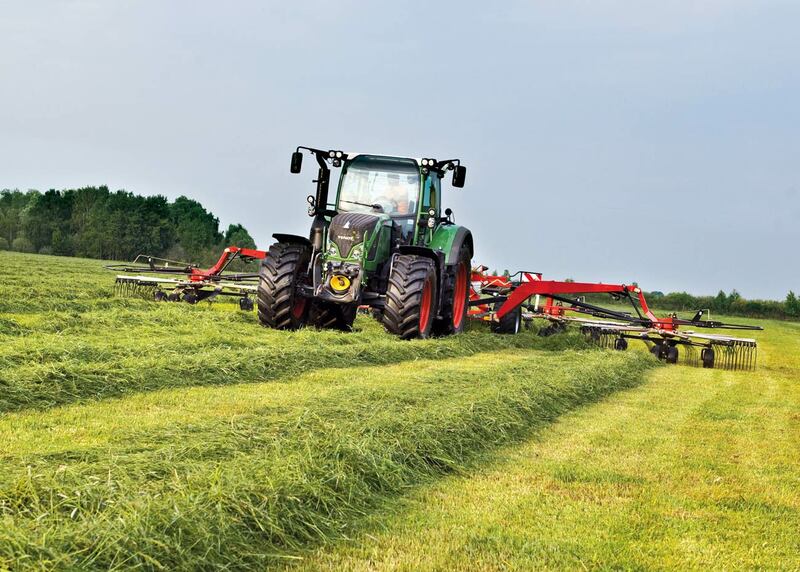 Your AGCO dealer specialising in Massey Fergusson and Fendt Tractors, implements, hay and tillage. 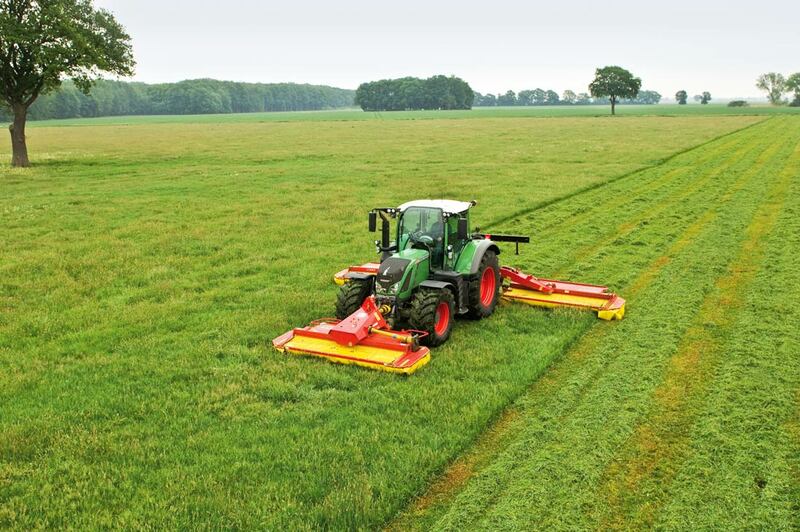 We also stock a quality range of secondhand tractors, equipment and implements.